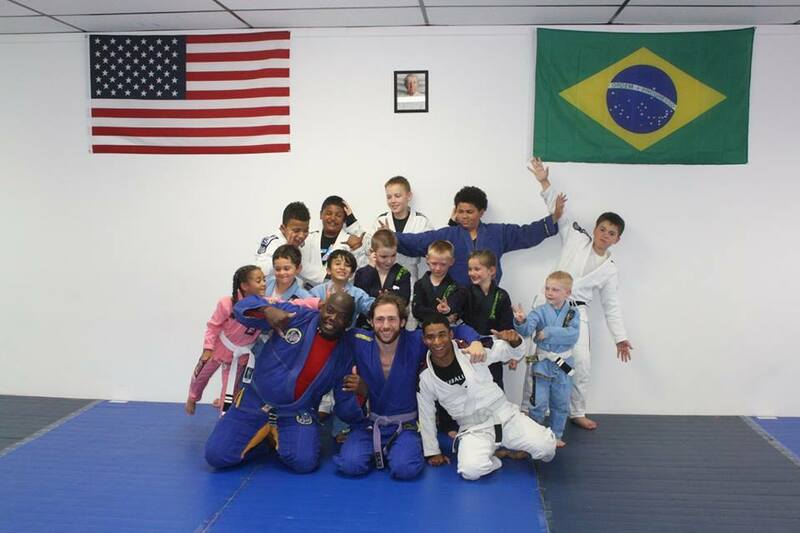 We are proud to have Dreadnought BJJ part of our ABJJ Army, hard work pays off, keep up the great work guys and gals.. 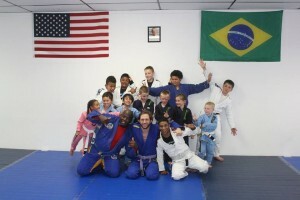 This article was posted on Monday, May 4th, 2015 at 10:32 am	and is filed under BJJ. You can skip to the end and leave a response. Pinging is currently not allowed.